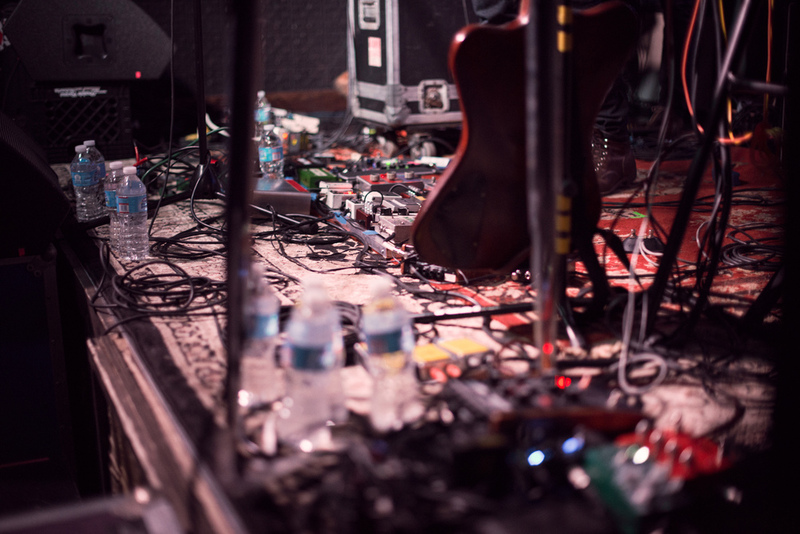 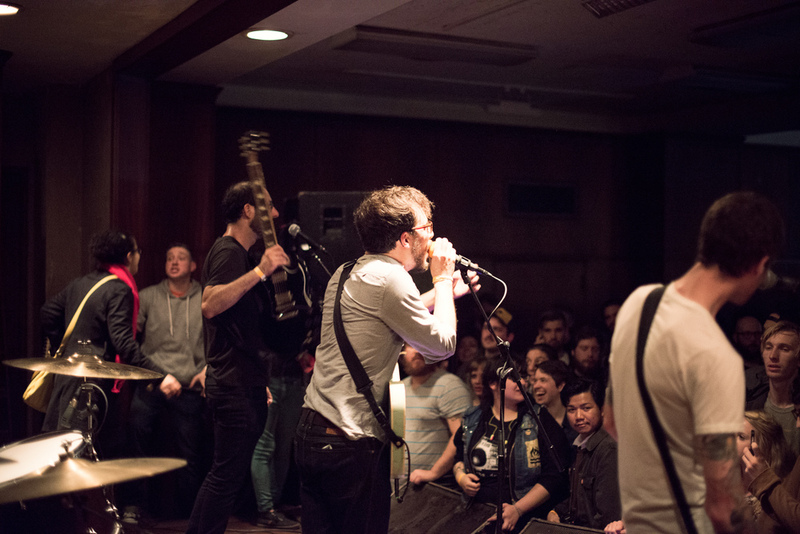 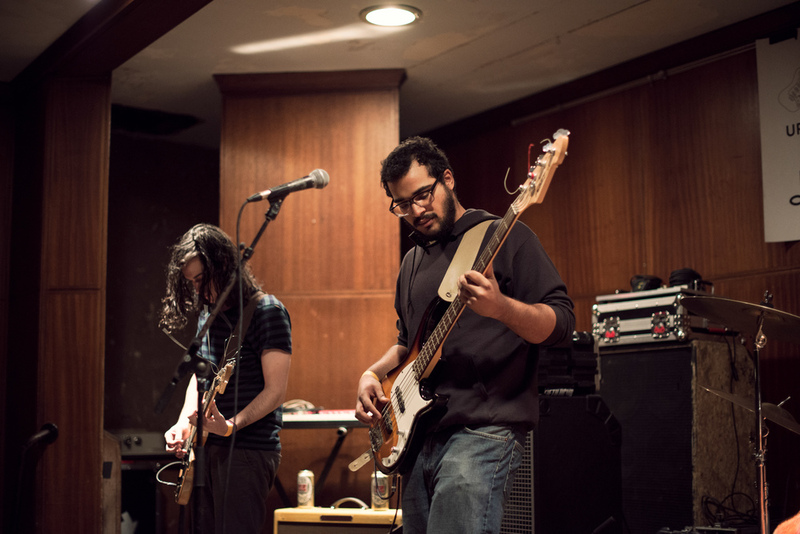 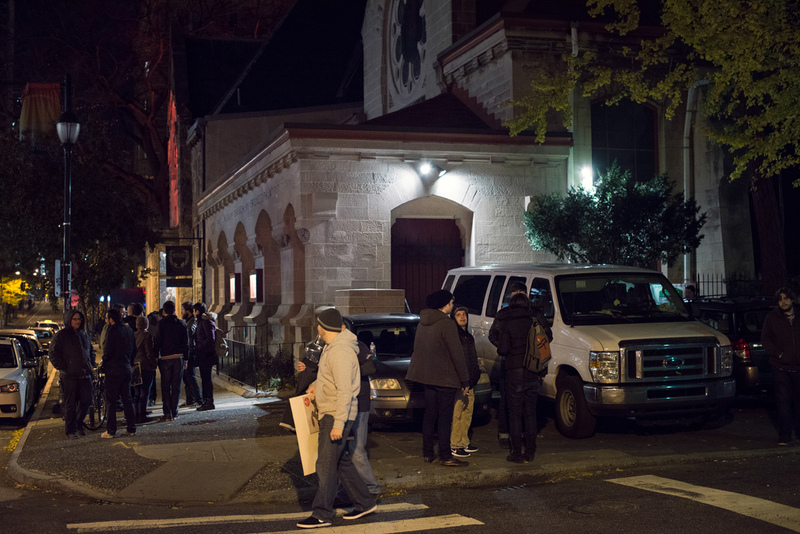 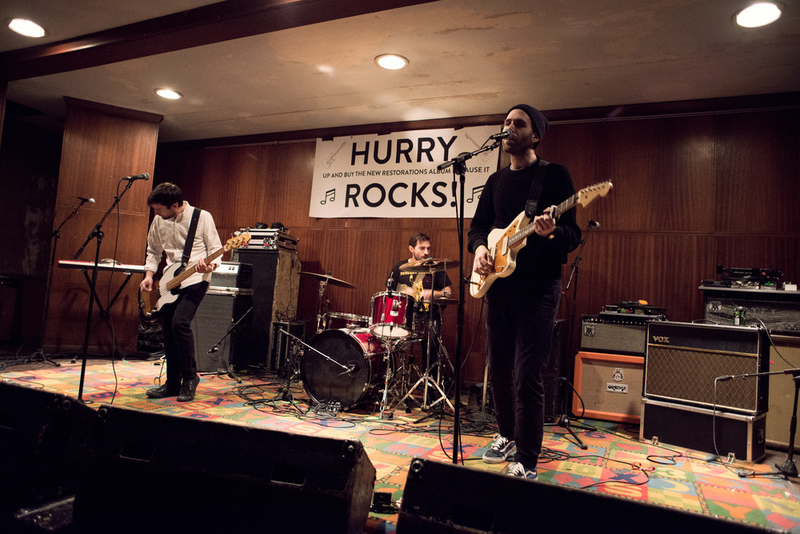 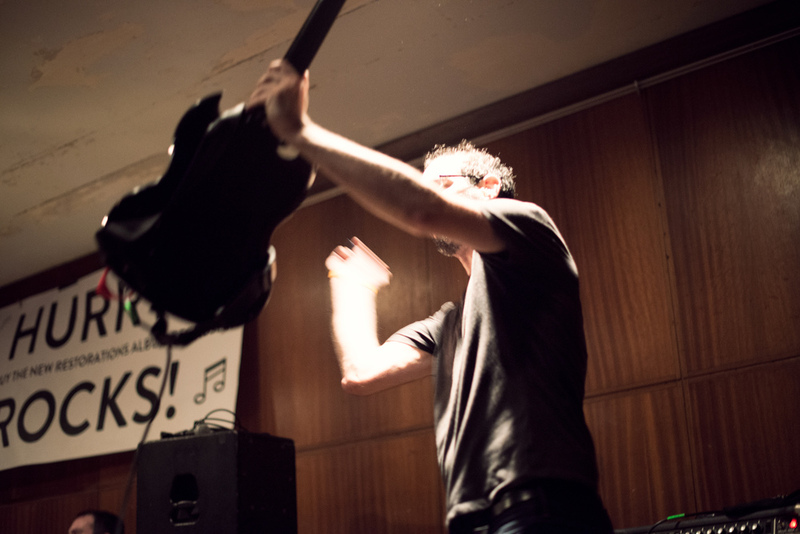 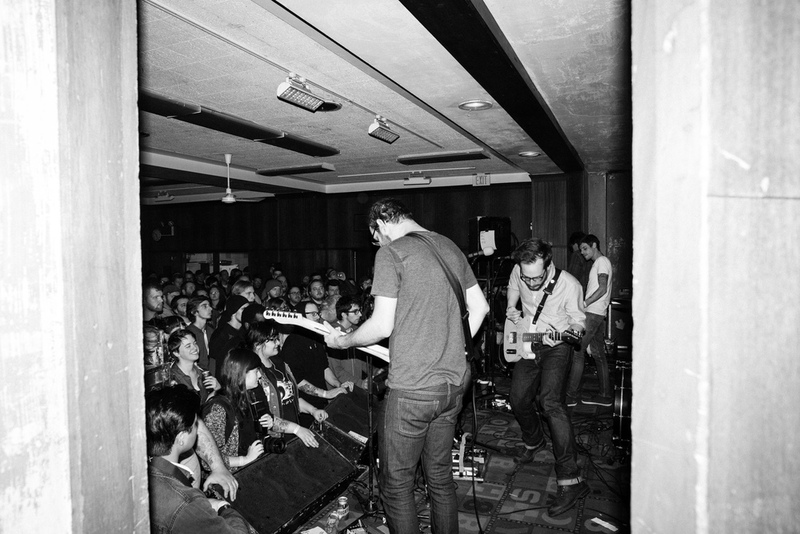 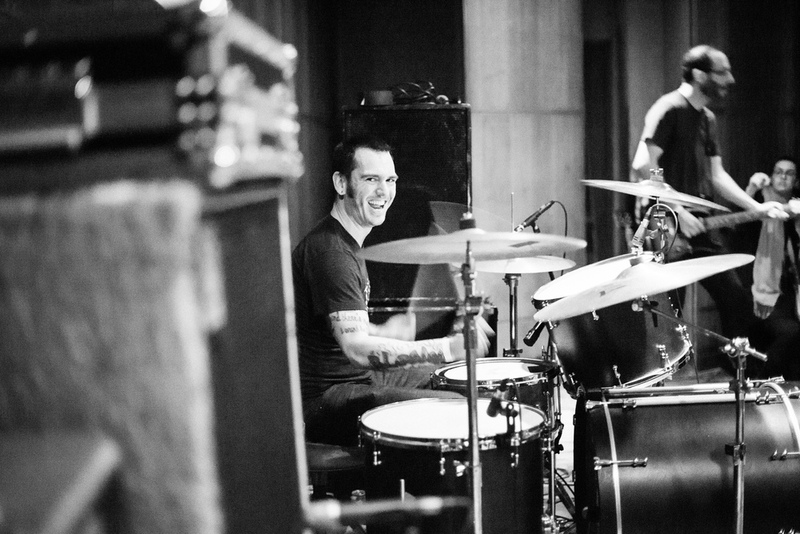 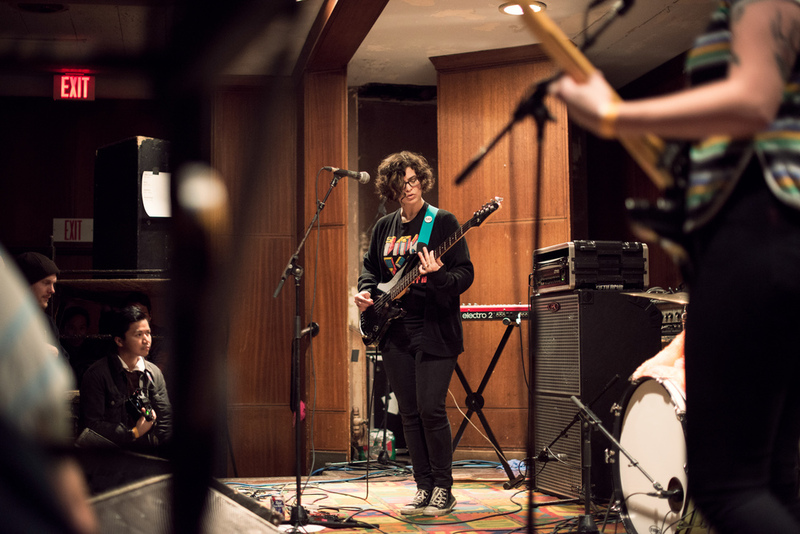 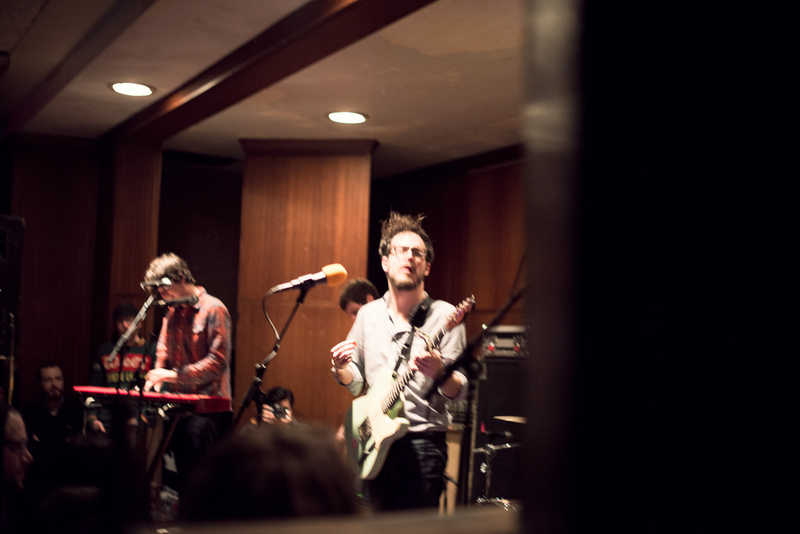 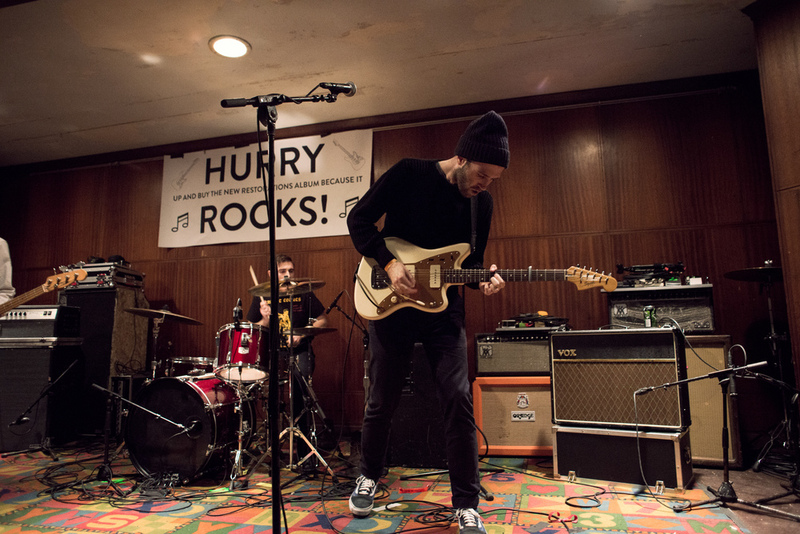 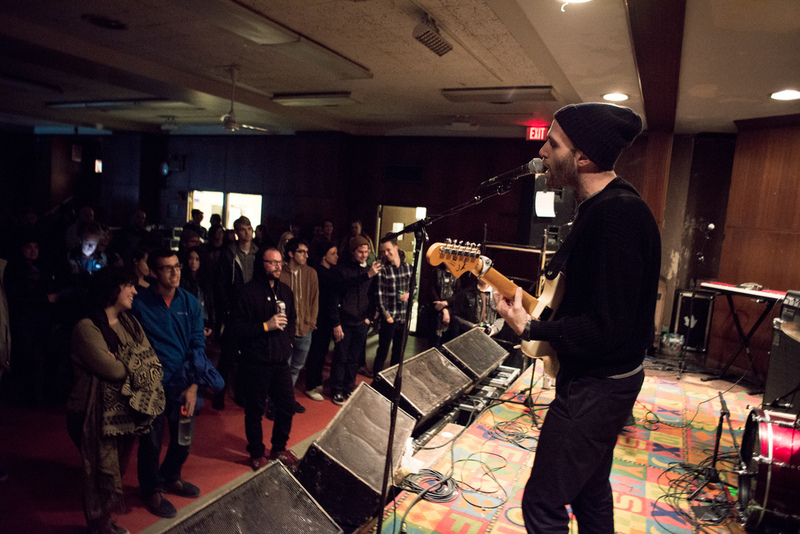 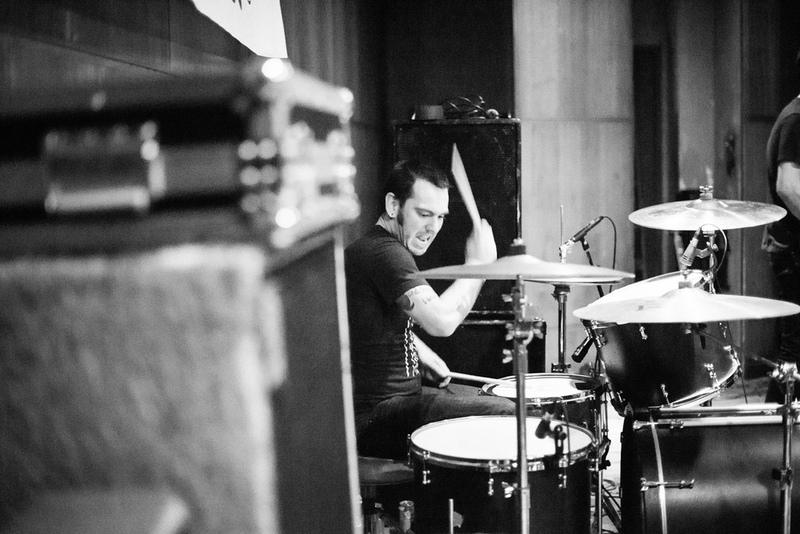 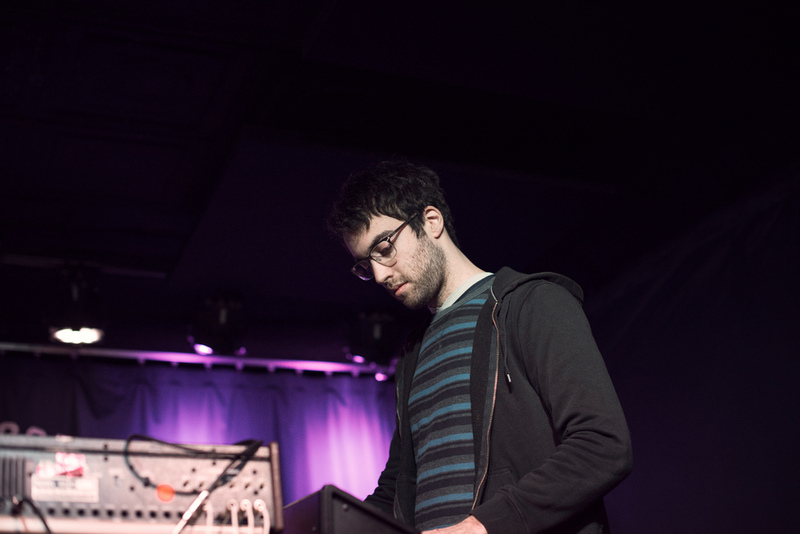 Restorations with Cayetana, Three Man Cannon, and Hurry in the basement of the First Unitarian Church basement on 2014 November 15. 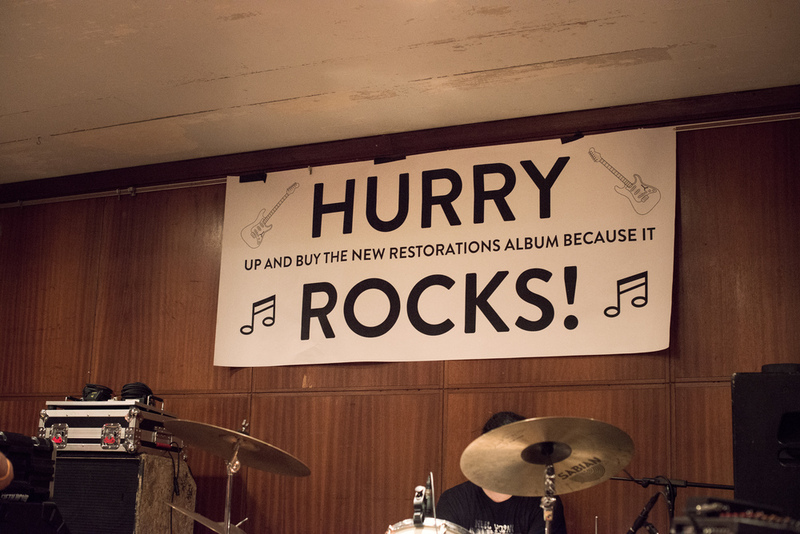 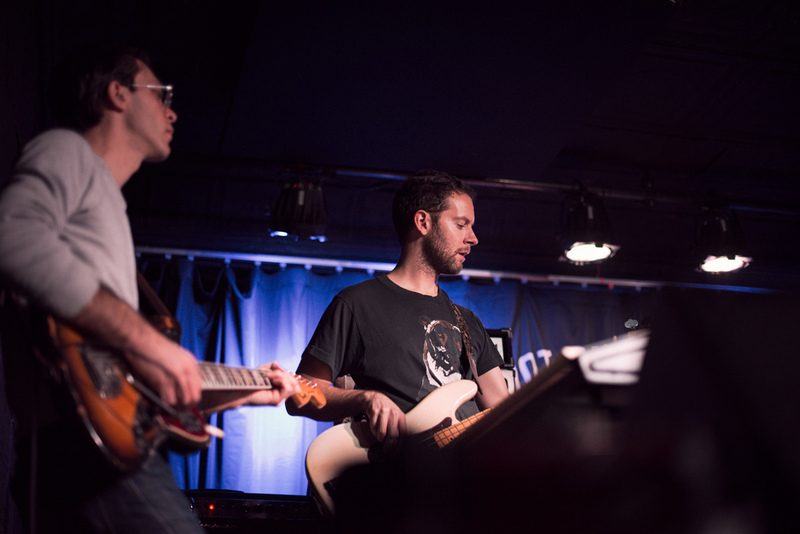 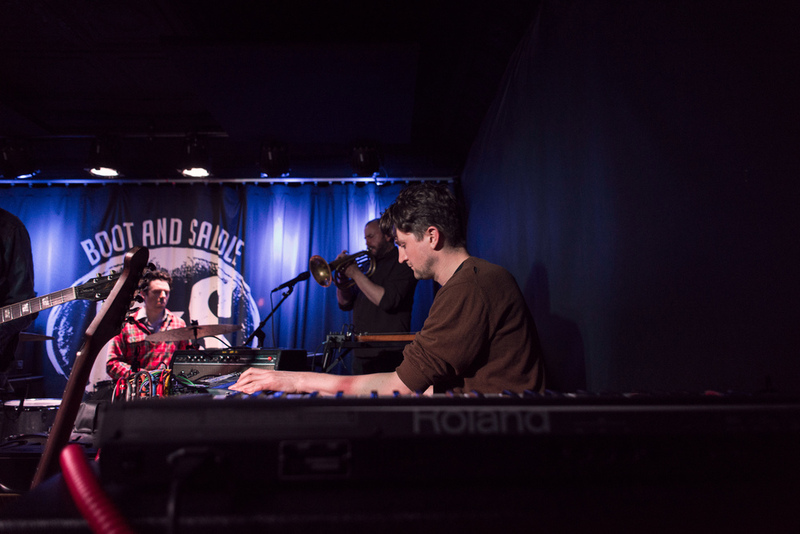 Restorations celebrated the release of LP3, Hurry brought a banner and covered Billy Joel. 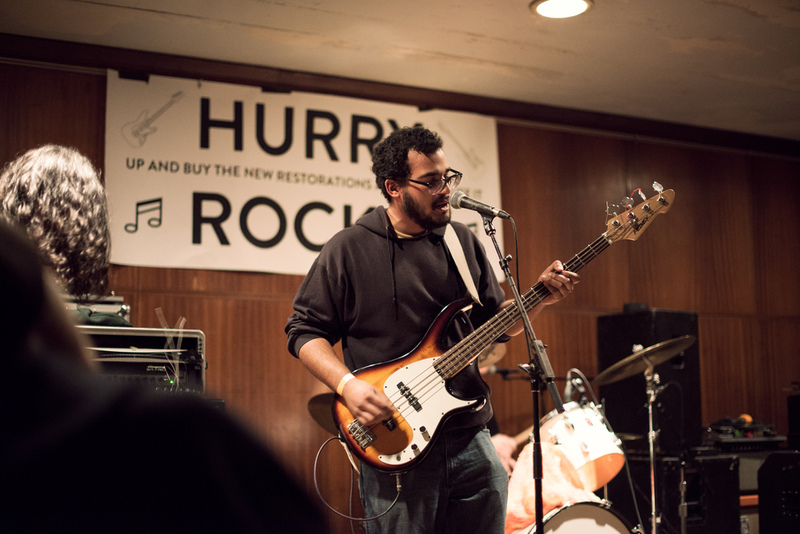 Here is Hurry covering “Uptown Girl” by Billy “Bill” Joel. 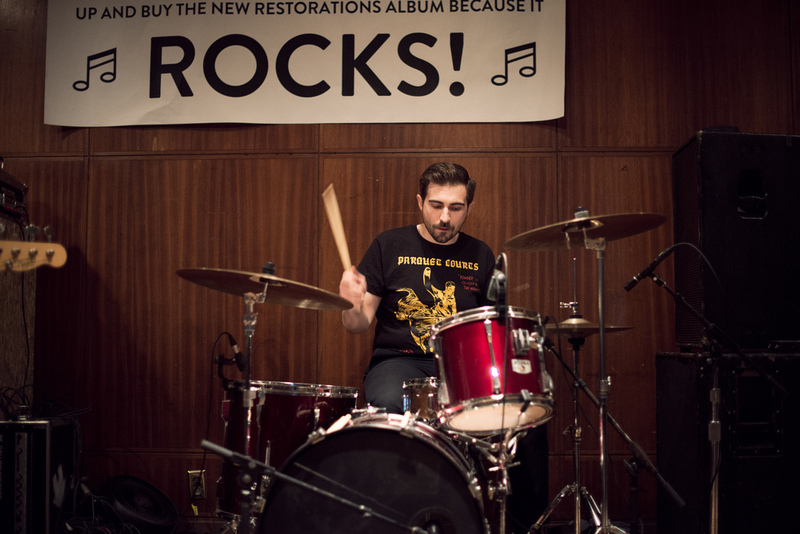 If this gets 100 RTs we will cover "Uptown Girl" at the @Restorations record release on Saturday. 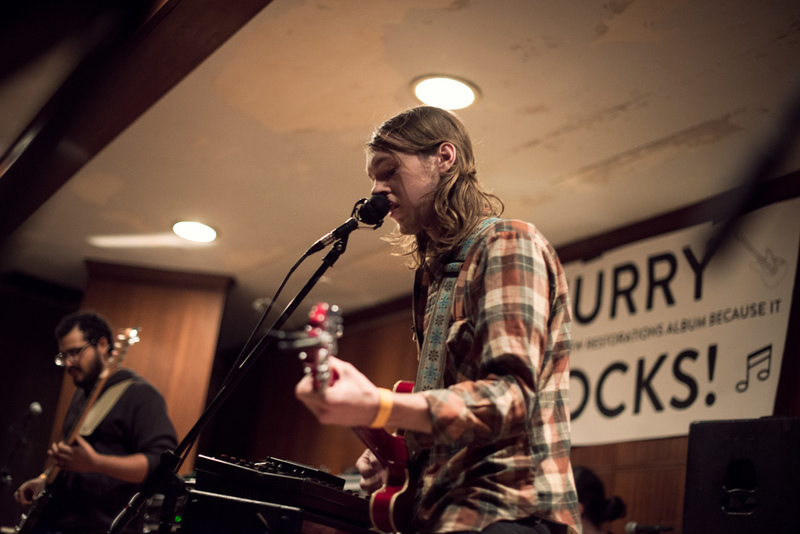 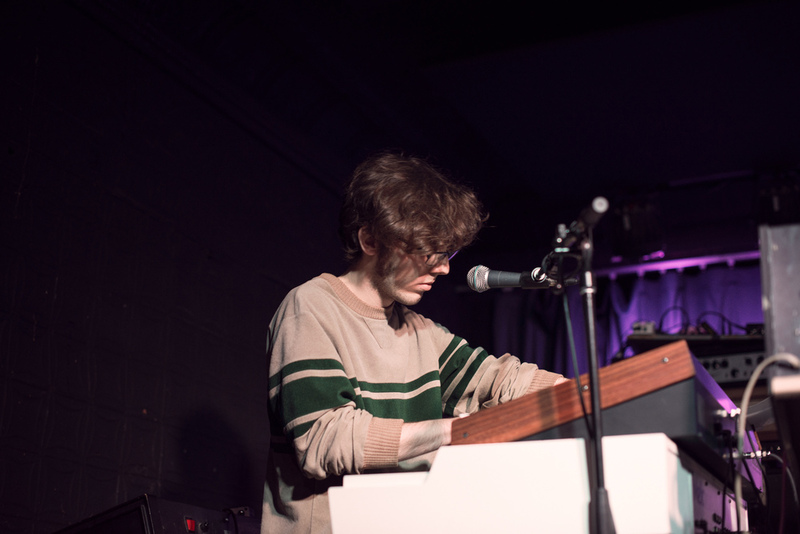 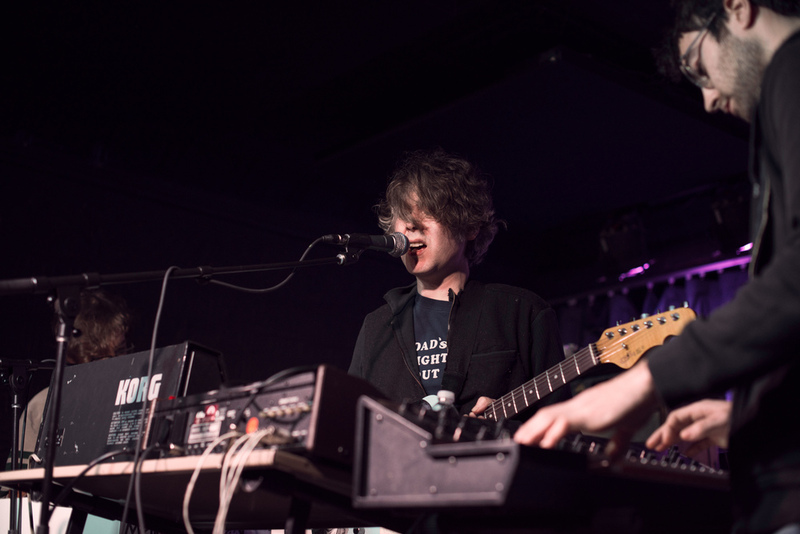 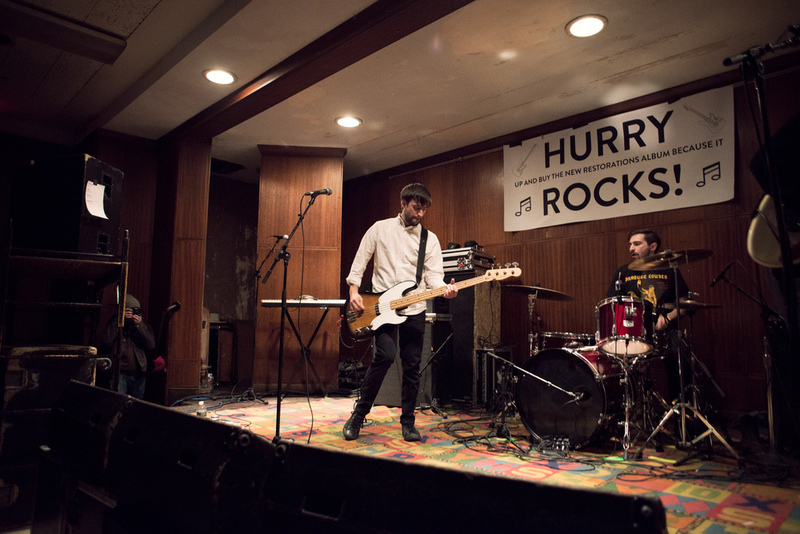 Hurry covering "Uptown Girl" at the First Unitarian Church in Philadelphia on 2014-11-15. 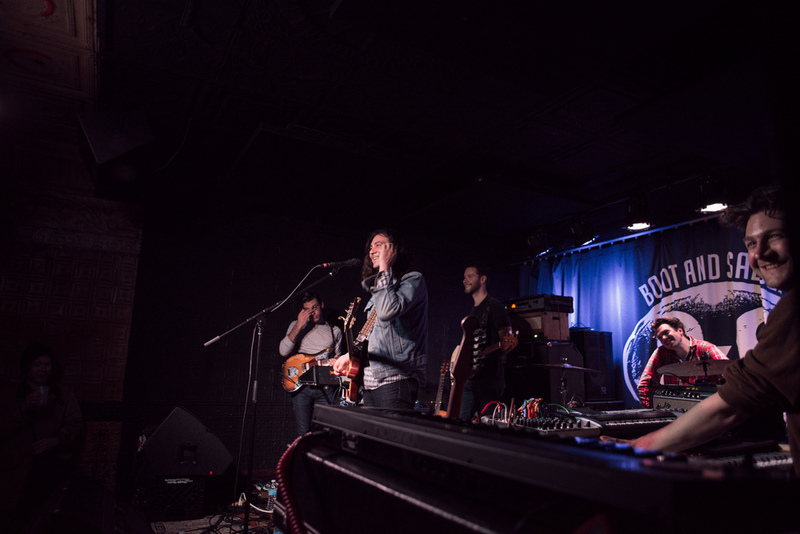 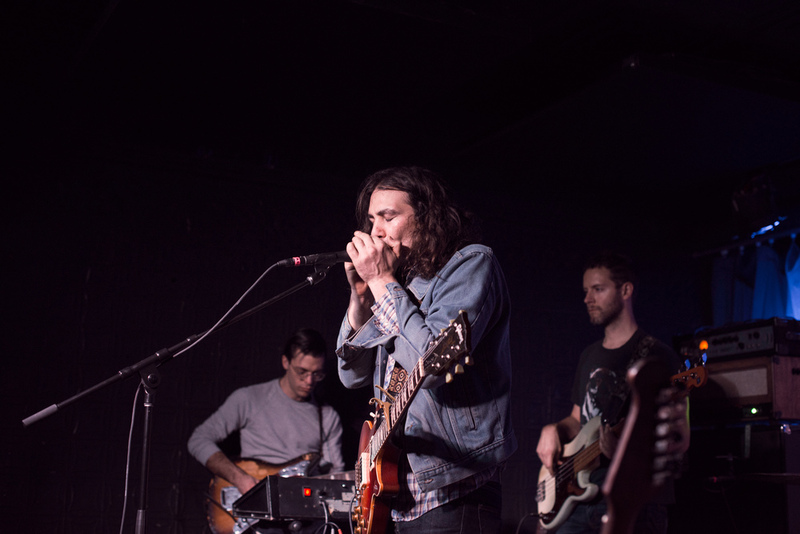 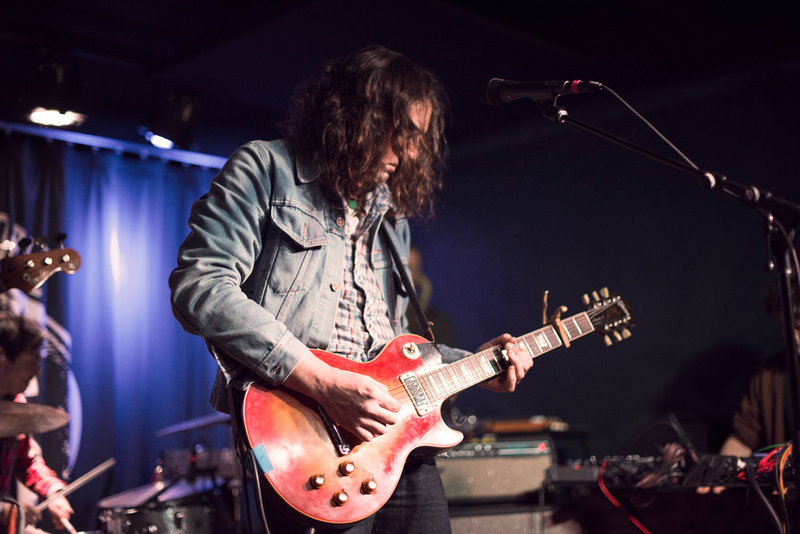 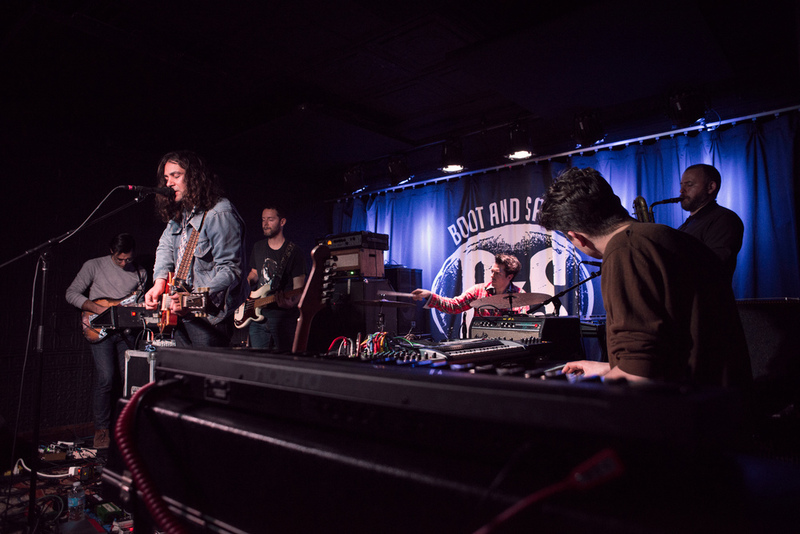 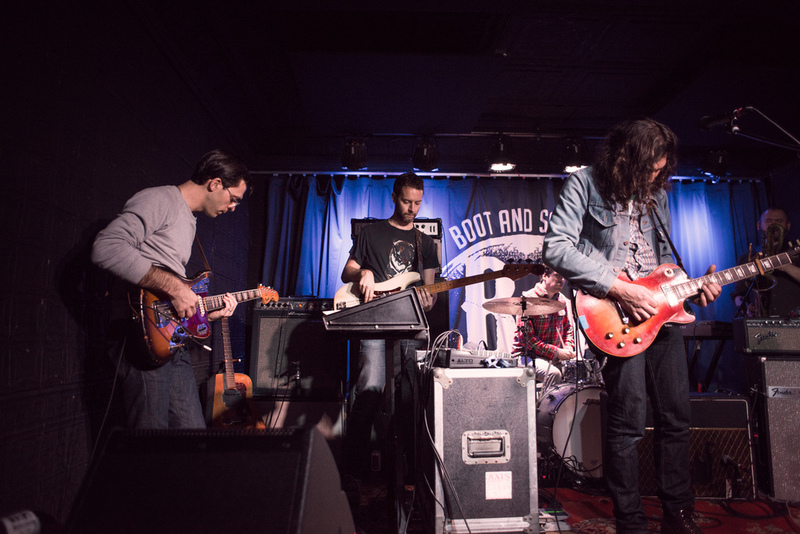 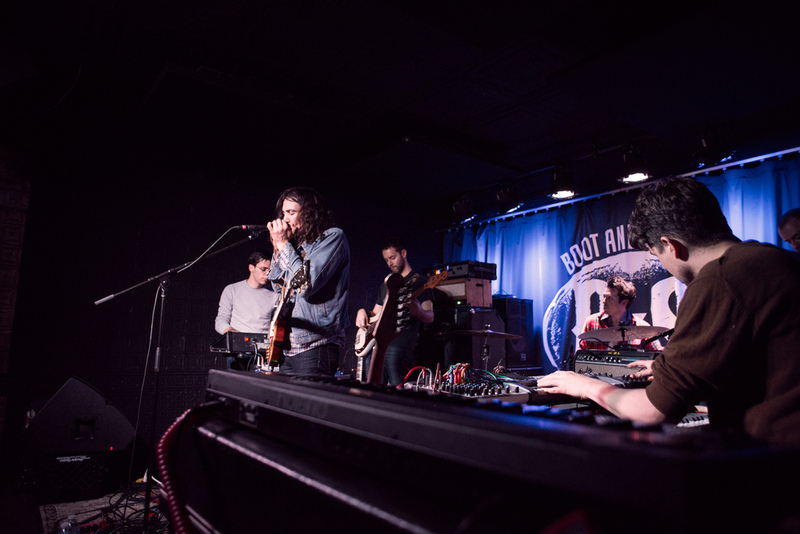 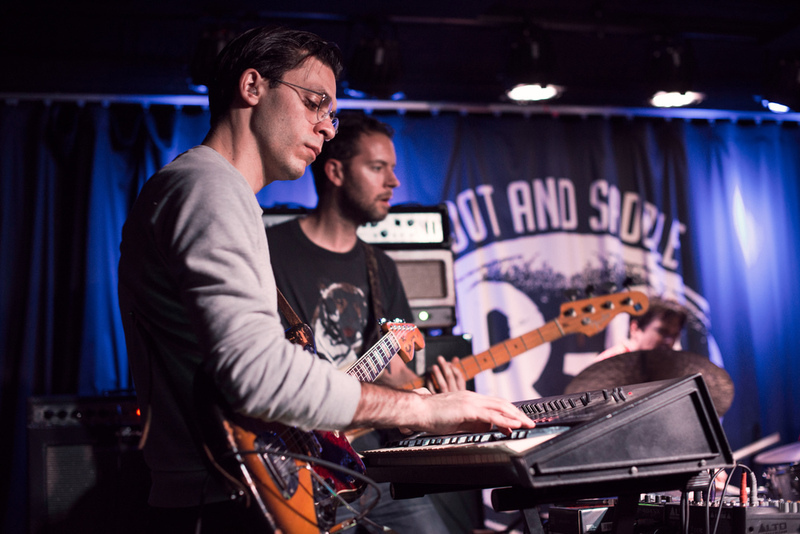 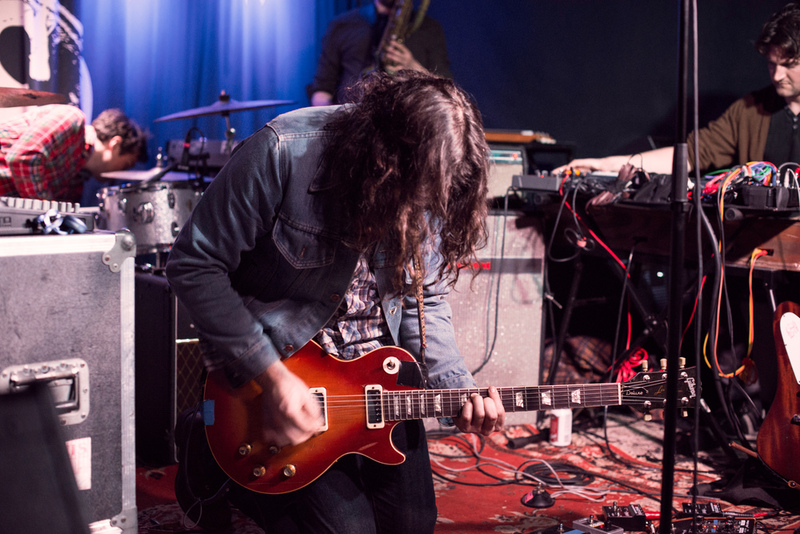 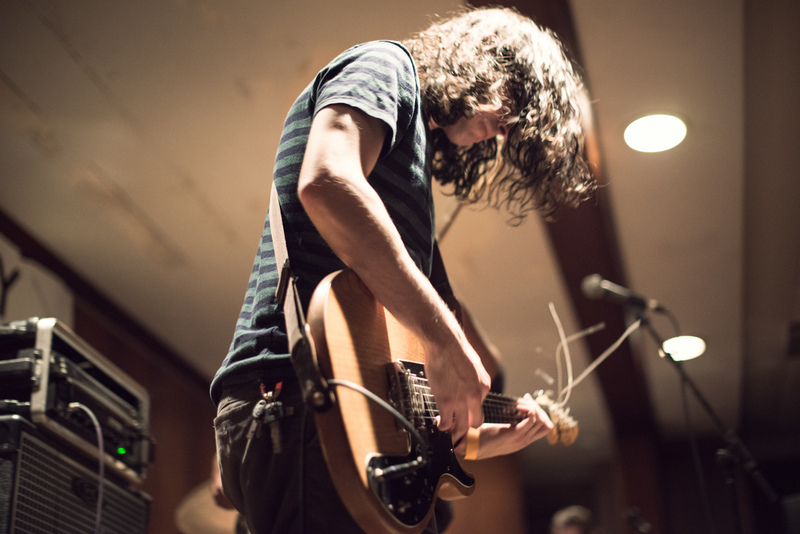 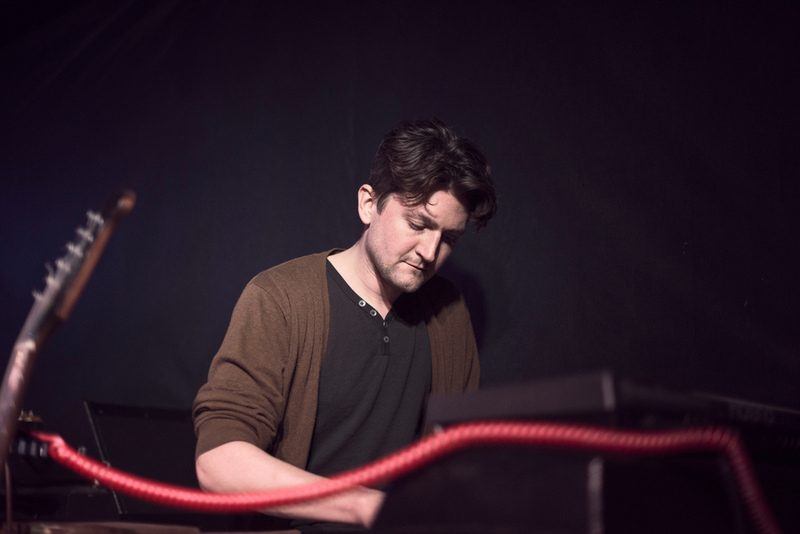 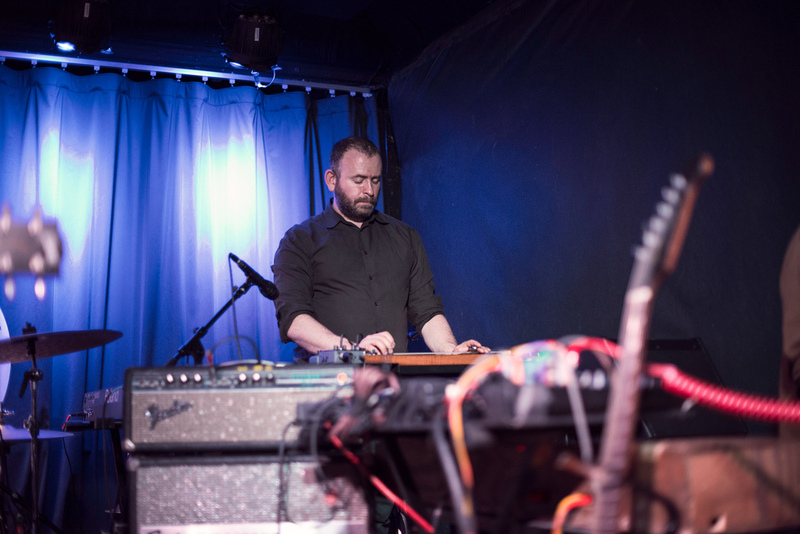 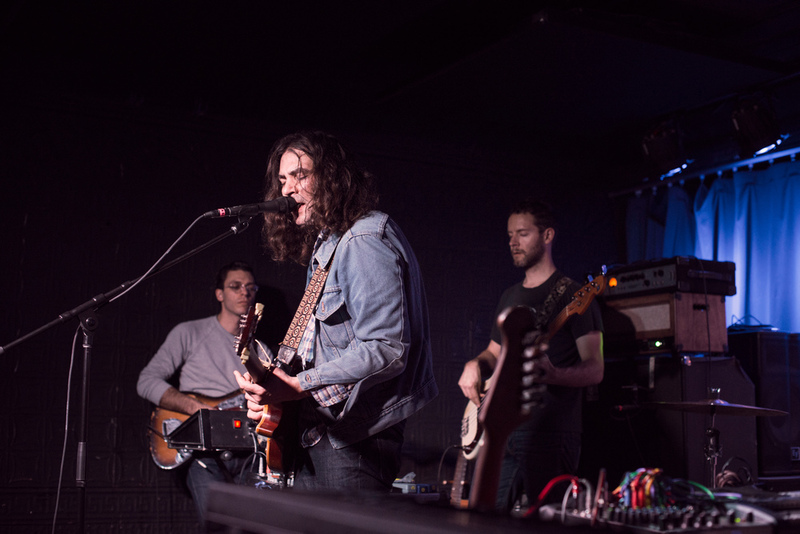 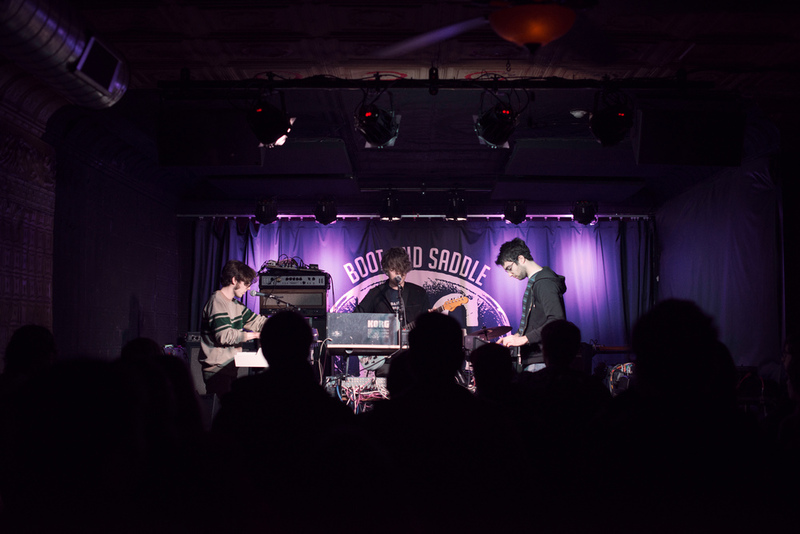 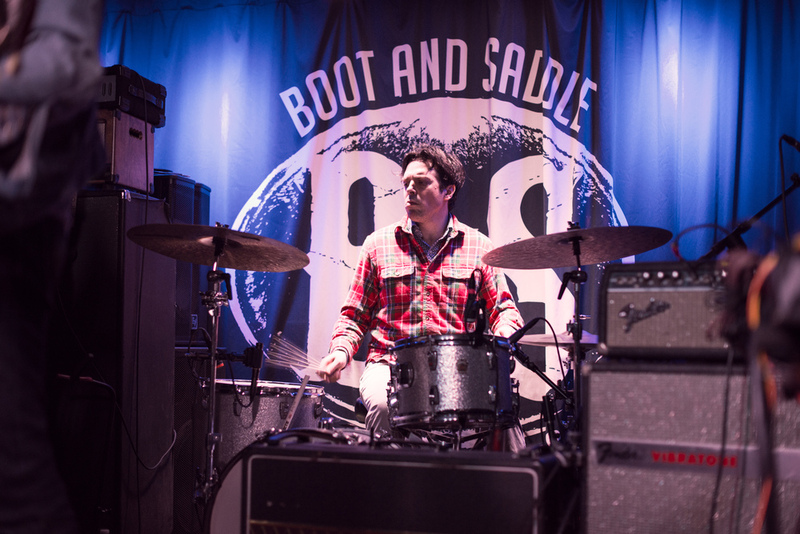 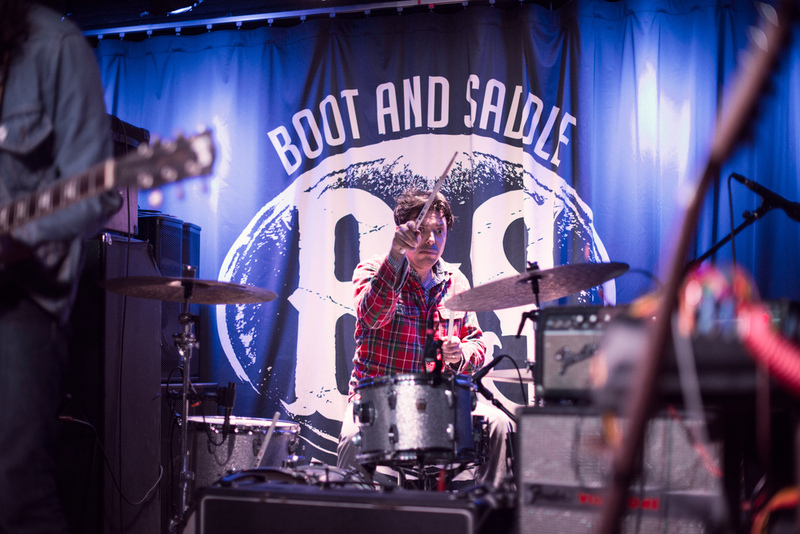 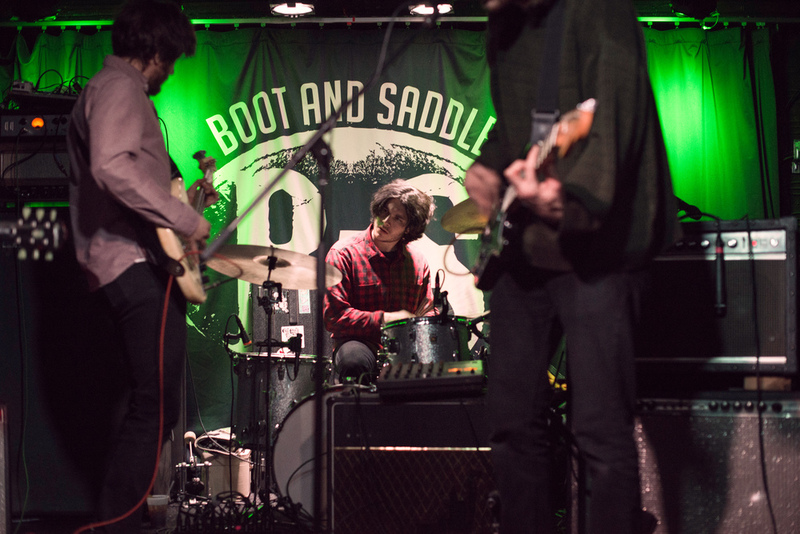 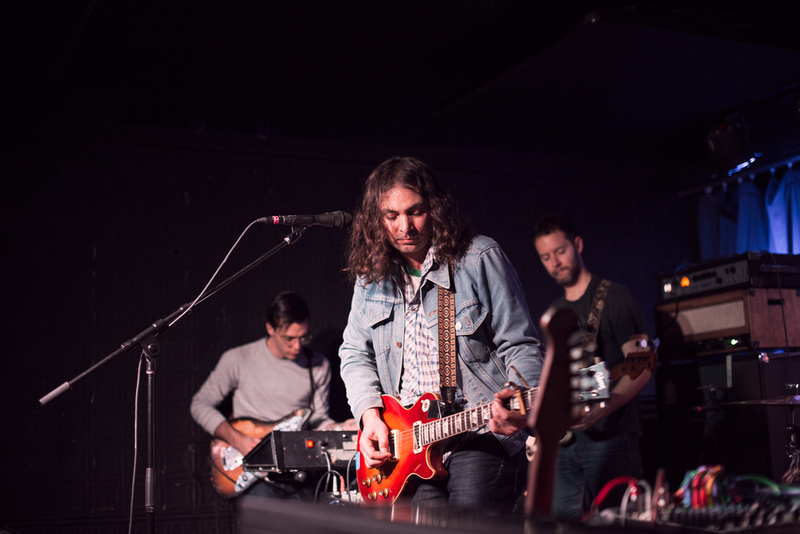 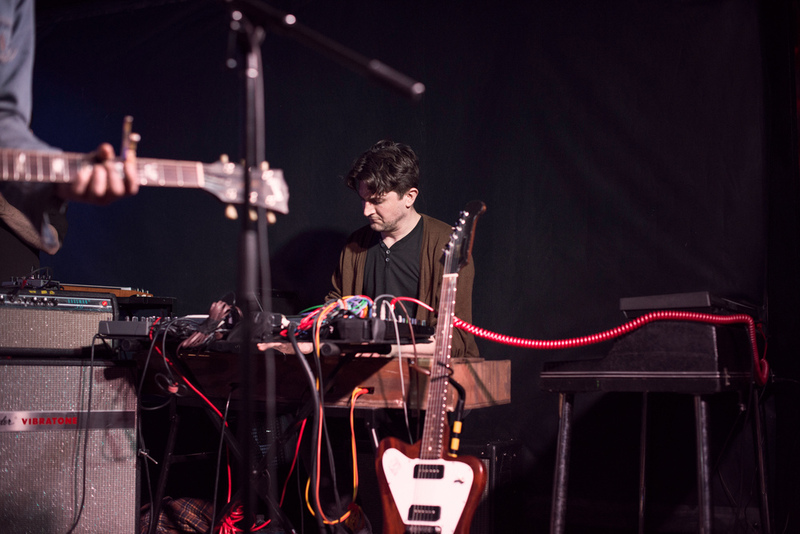 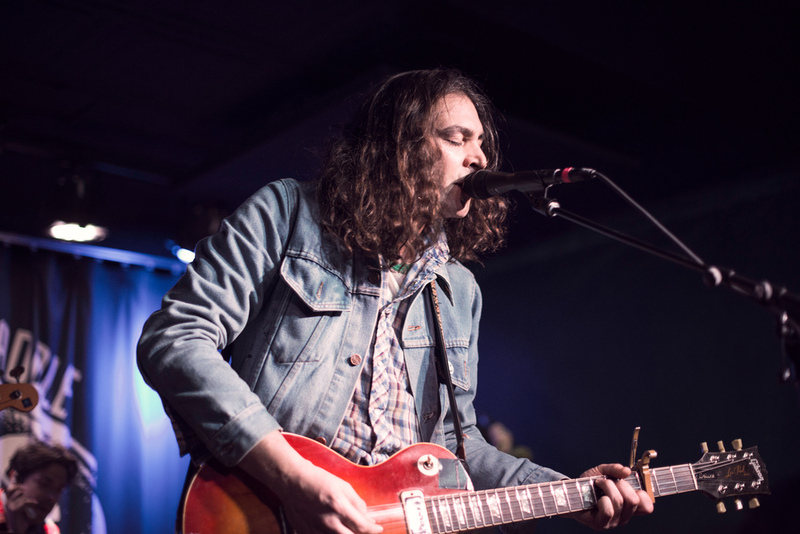 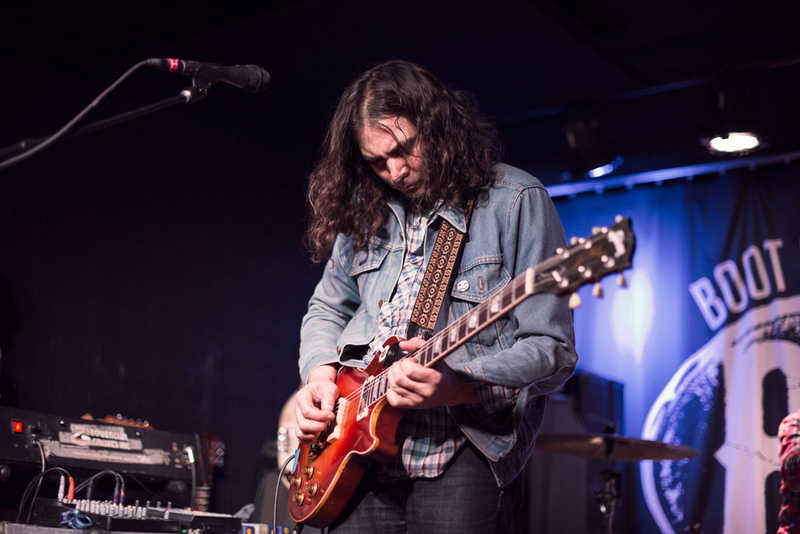 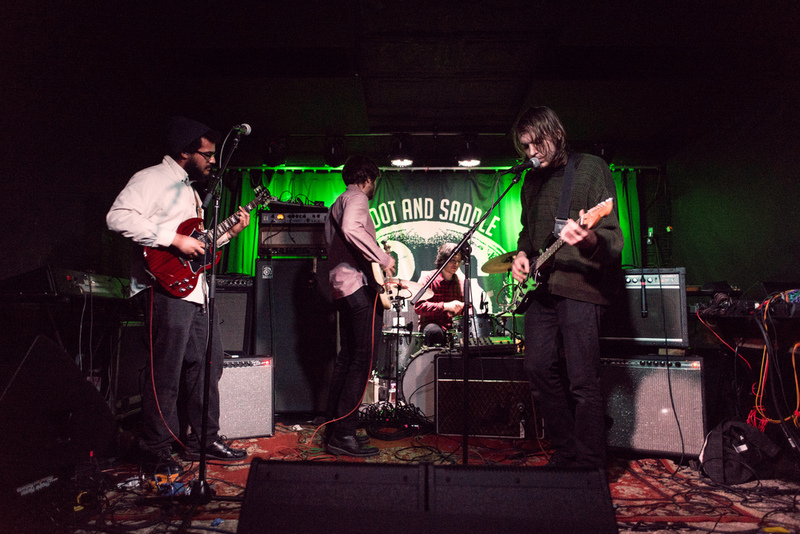 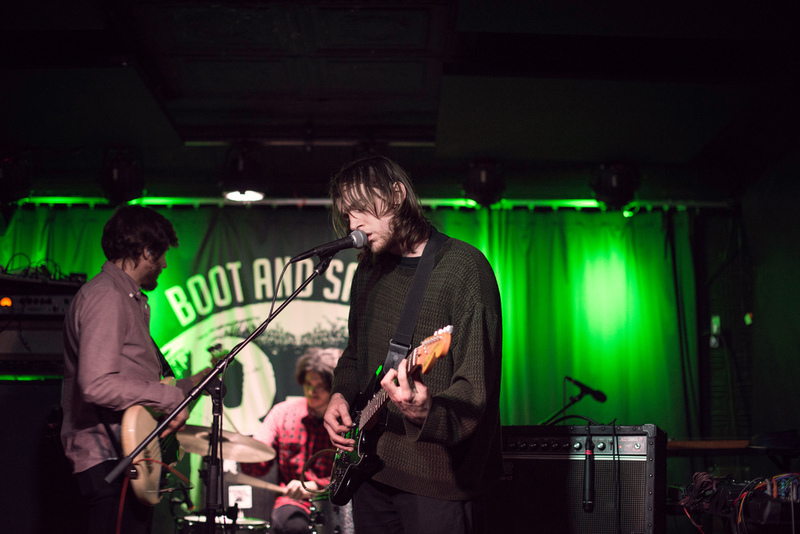 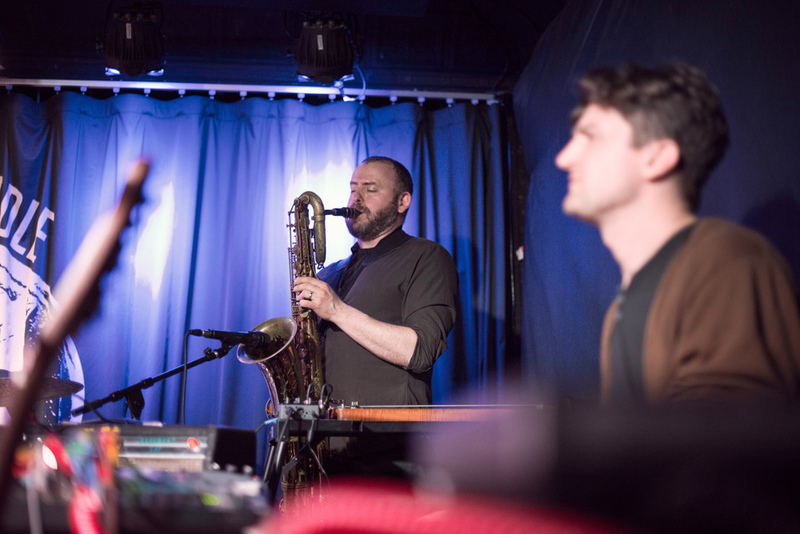 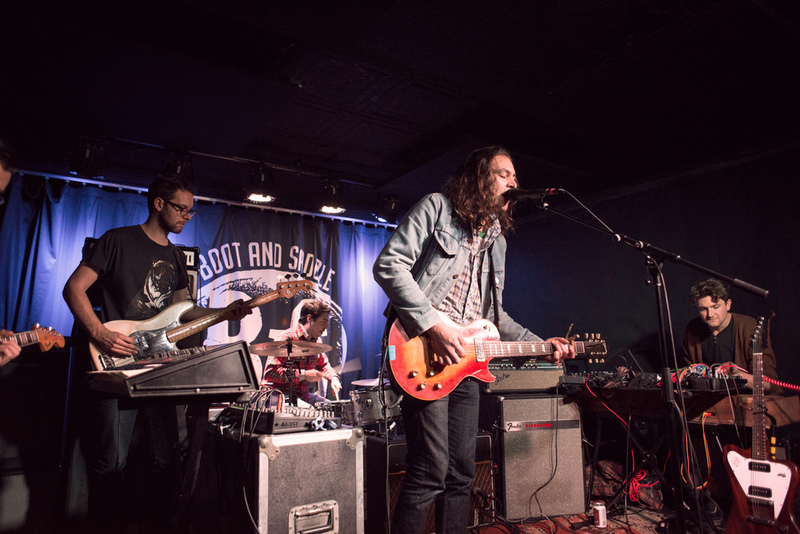 The War on Drugs, under the name “Dead Greg”,) played a secret show at Boot & Saddle with support from Three Man Cannon and MIDI Wizard on 2014-03-16 before embarking on tour in support of their excellent new album, Lost In The Dream.